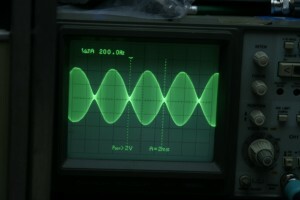 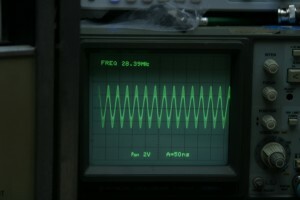 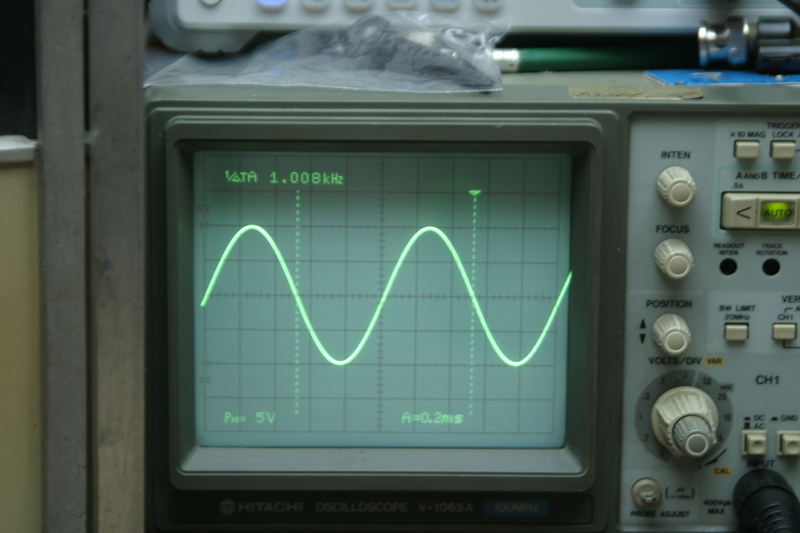 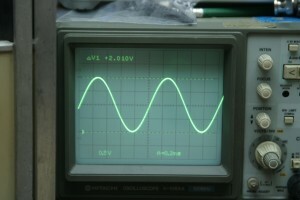 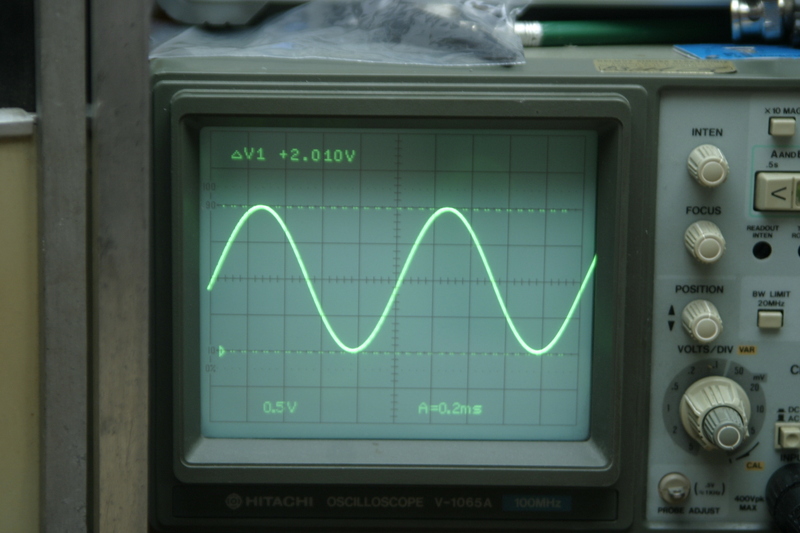 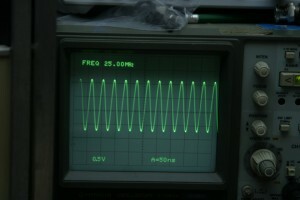 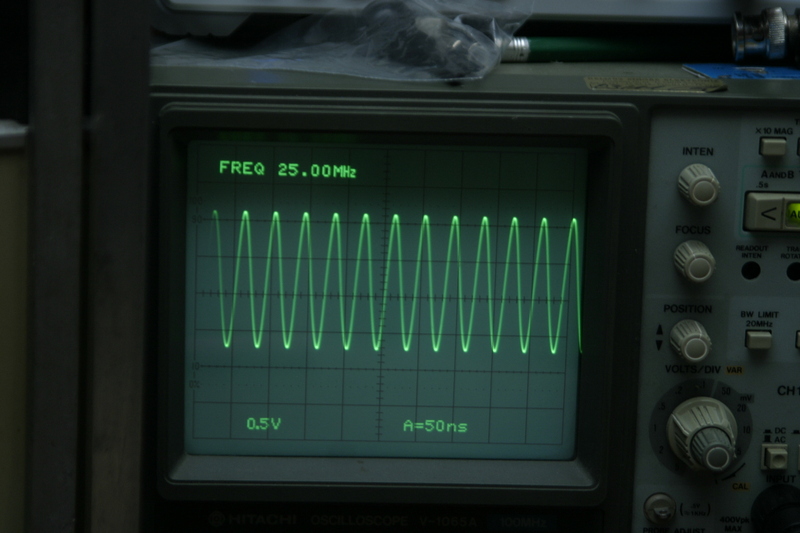 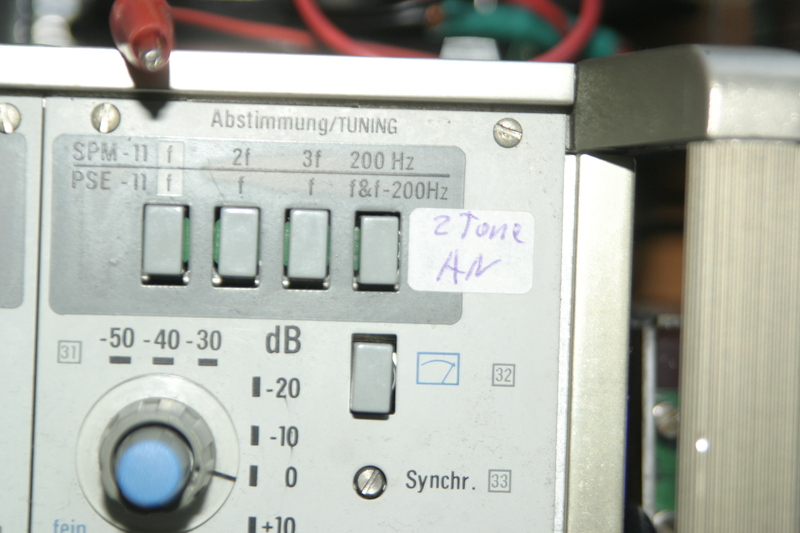 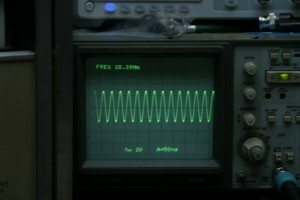 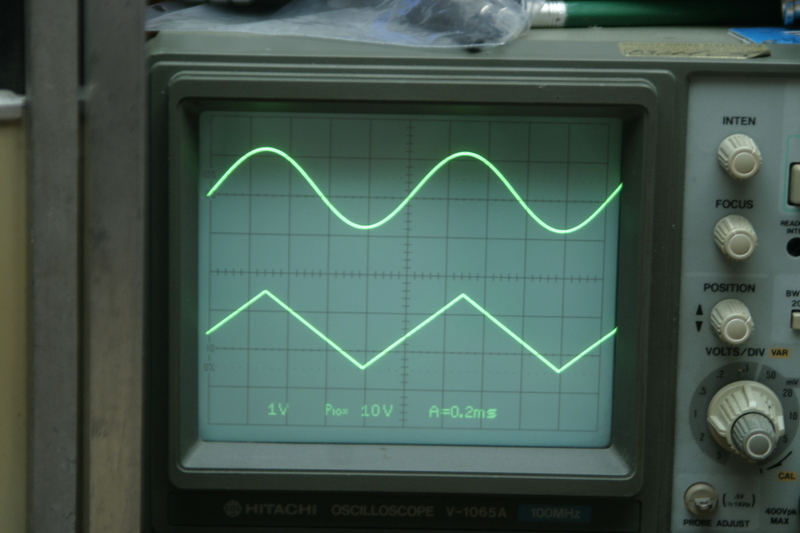 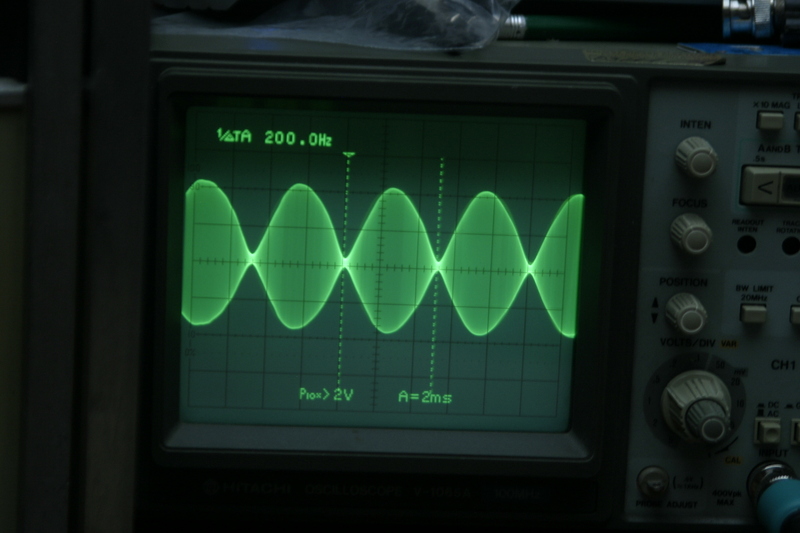 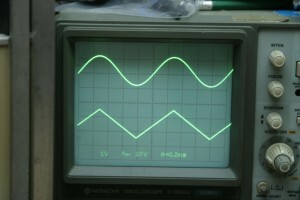 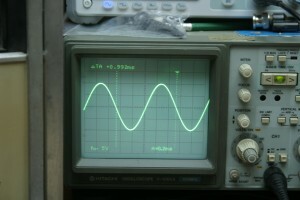 I worked a long time with older Russian tube Oscilloscopes. 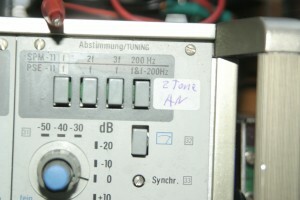 My friend Holger hear that I search a little bit newer one, and he told me, he have one what he don’t need anymore. So my friend give me that for a present. 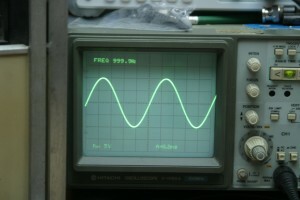 Thanks to him and Thank you very much! 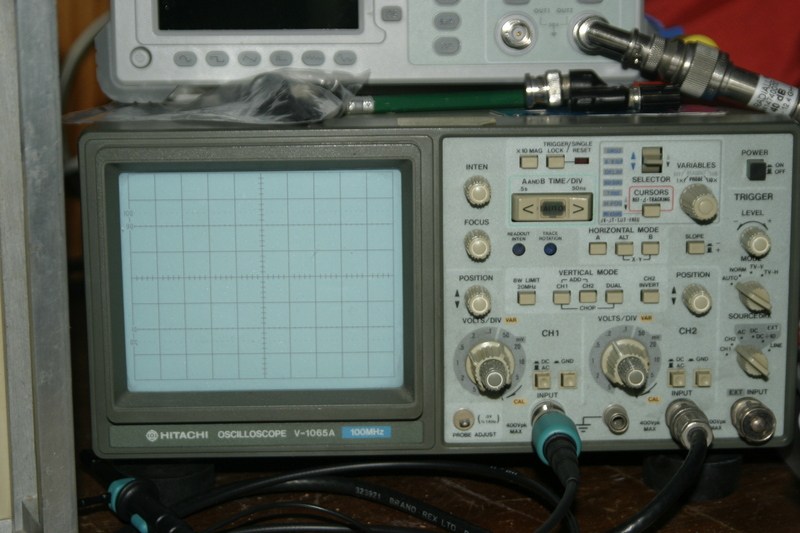 A very wonderful machine !